The new design is being installed in Sandhurst Road and Sangley Road shopping parades with new paving of the same design running between the kerb right up to the shop fronts, trees planted, timed parking bays and narrowed roads to slow the traffic and wider pavements making it safer for pedestrians. Residents, Lewisham Council and the property owners have been working together since last autumn to get this project started with the aim of completing the improvements by end of July 2018. 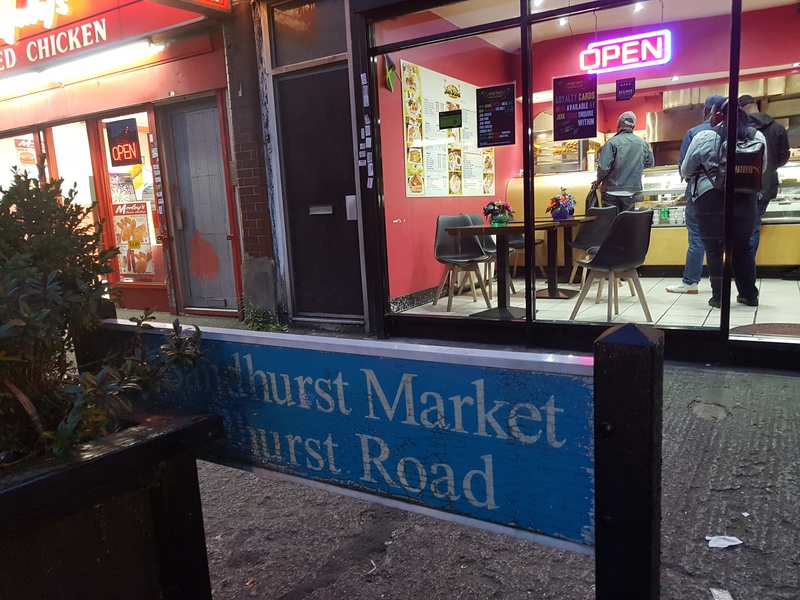 The project is the result of residents saying how concerned they were about the poor quality of the pavement, the area looking run down and limited range of shops and expressing their desire to have a nice parade to shop in. A group of residents have worked for a number of years to ensure as many people as possible are in involved in creating a nice area to shop in a variety of good quality shops offering: something for everyone, a space to come together socially, to cycle and walk. Residents continue to work with the Council to address other issues that include rubbish collection and keeping the pavements clean, creating new shops, planting trees and many other ideas. If you would like to get involved contact Jeanette she would love to hear from you. Our Councillors have helped get past some major hurdles which other areas in Lewisham have not been able to. For more information or to get involved contact Barbara at raekinda@hotmail.co.uk.